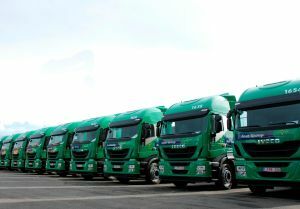 With IVECO’s natural gas technology, the level of particulates are negligible and the NOx 50% lower compared to diesel over long haul missions. It is also much quieter, reducing engine noise levels by around 50% – aiding deliveries in urban areas. I want to learn all the CNG and LNG trucks’ models and their price ranges for my university research. Any information will be useful for me. I will be glad if you help me.